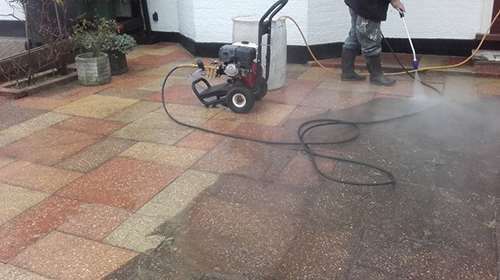 Our power washing and cleaning services can brighten up your property using the latest industrial power cleaners. 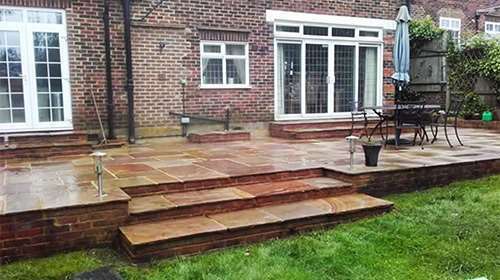 Moss can grow in between the tiles in your patio and block paving in your driveway. Also dirt from car tires gets deposited on to your driveway which can make your block paving or tarmac dirty. 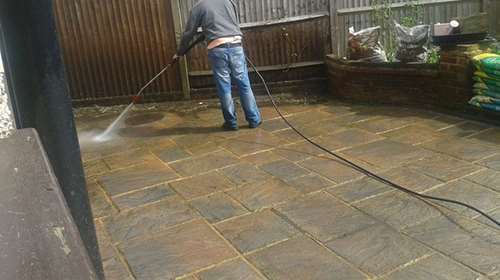 We offer patio cleaning and block paving cleaning for driveways and garden patios making them clean and look like new. 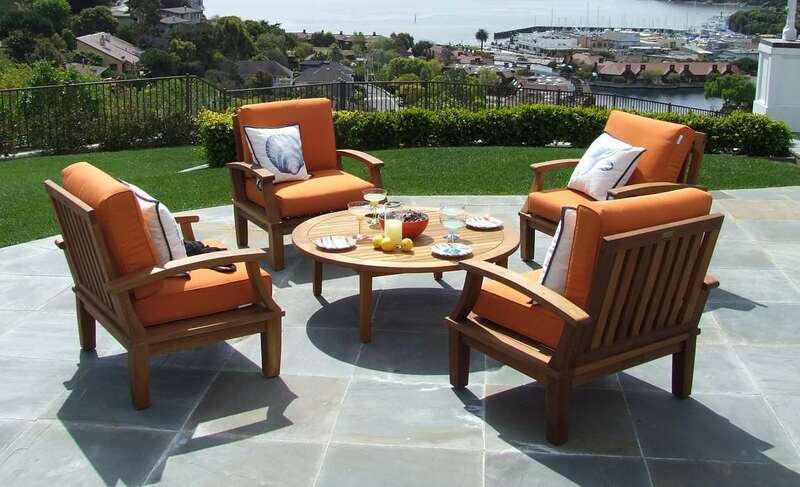 We use high pressure washers that can remove moss from your patios and block paving without any problems. The pressure from the washers gets under the moss and dirt and lifts it up leaving your patio or block paving mossless and clean. After a while conservatory windows can get all grimy and it can take all day to get it clean. For us at it can take just a morning to get your conservatory windows and frames to a shining clean state. It can be a tough job trying to keep swimming pool maintenance going throughout the summer and after a while grime builds up on the walls and can take alot of effort to get clean again. 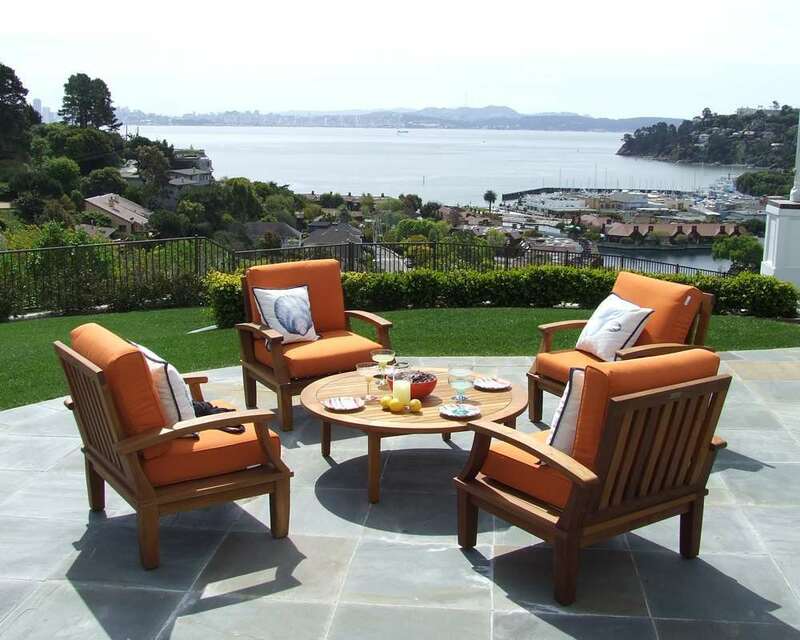 We offer a swimming pool cleaning service for both below and above ground swimming pools. We can come round and clean your pool with our pressured water systems in no time at all. While we are at it we can also include swimming pool patio cleaning as part of the the pool maintenance service.